Create powerful, customized WordPress forms. A must-have plugin for turning an out-of-the-box WordPress site into a truly professional one. User-friendly drag and drop interface lets you build forms for virtually anything. You can use the Forms for a lot more than just a contact form. This item will give you a Business Package. For extended functionality you can use any of the following modules. Please open a support ticket and request the ones you need after the purchase. 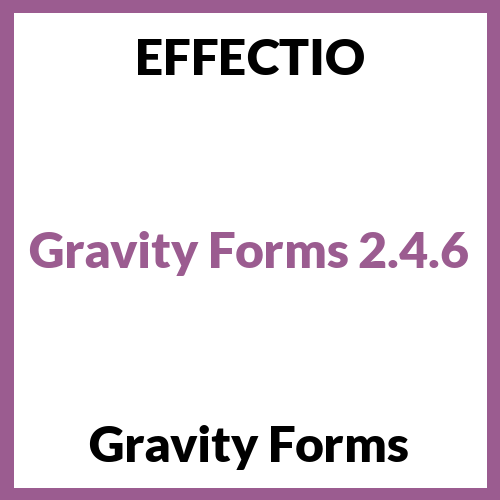 The plugin will offer you full functionality, as all items on the EffectIO.org website. A must-have plugin for turning an out-of-the-box WordPress site into a truly professional one. The plugin that you require for turning into a truly professional one from WP site!!! This plugin will offer you full functionality!! Perfect product, thank you very much!! Thank you for this product, perfect! !